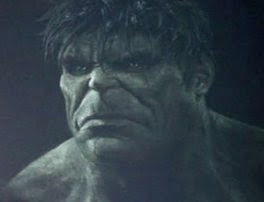 I’m a little terrified of this Edward Norton Hulk… but I’m also excited. Well, I followed the viral marketing website http://www.whysoserious.com today and it was a very cool way to both show us an image of the Joker holding a knife to the new Rachel Dawes played by Maggie Gyllenhaal and to show us the trailer. The trailer finally works and it’s a terrific teaser unlike that fake thing that most people didn’t see because nobody reads my blog. Here’s the real thing, and it’s terrific. 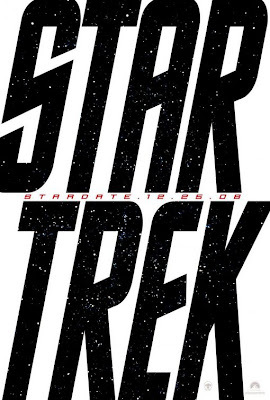 And here’s a classic style poster for J.J. Abrams’ directed Star Trek installment. At 1:00 today, something good better happen. Also… Karen Allen is back as Marion Ravenwood for Indy 4. I got SO f’ing excited when I saw that. Lastly, apparently, at the Convention dollar bills were being distributed featuring a joker-ed George Washington with the words “Why so serious” over the United States of America letters. This led nerds to http://whysoserious.com/ which has a countdown, job instructions (supposedly for the Joker), and coordinates to the convention center in San Diego. I’m thinking when the countdown is over there will be a BIG reveal at Comic-con. I’m very excited. 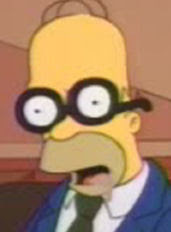 By the way, I can’t wait to see The Simpsons Movie next week. 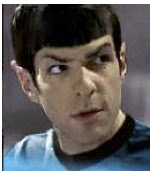 I read about a week ago that “Heroes” villain Zachary Quinto who plays the evil character Sylar was keen on playing Spock in J.J. Abrams upcoming Star Trek film. I thought it was a cool blurb but now, apparently, it looks like he could have truly have the part. I think he would be a perfect Spock, I really see it in his look and his talent. 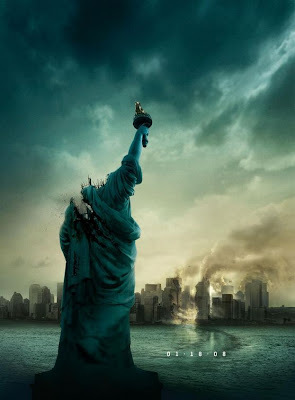 Here’s a more detailed story at the Movie Blog, and here’s a PSed image image they made that I am in love with. I’ve been a hawk online this weekend, waiting for this trailer and now it has finally arrived and I am so very excited. The trailer itself looks like it’s leaving a lot out, which I love because I hate trailers that tell you the whole movie in 3 minutes. I hope the film is as good as I want it to be, because that would just be wonderful. During the past two years the thought that the next Wes Anderson film would be an animated one was something that took the wind out of my sails. Then I heard about this and I have been nothing but totally pumped. Check it out the trailer, I can’t wait!